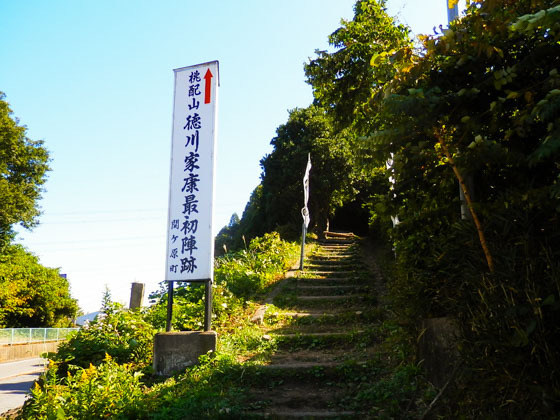 There are many hiking courses available from 1.5 hours to 6 hours, according to the Tourism Beaurau of Sekigahara. A tourist facility which opened in October 2015. 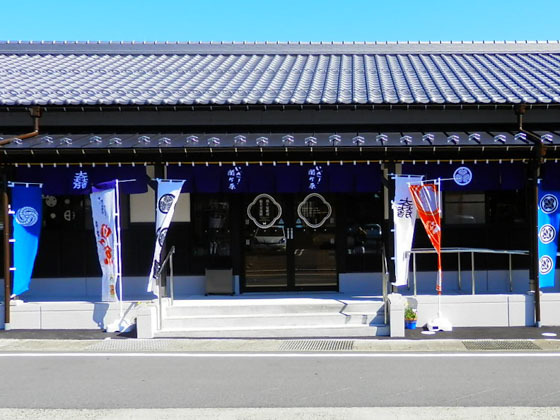 The center serves as a tourist information desk and sells special products of Sekigahara and other Sengoku goods. Portraits of the Sengoku warriors, nicely arranged by famous painters, are displayed on the walls. A number of events are held in town. Kids can experience wearing the Kacchu (a traditional armor). There are also night-time light up and fireworks that make the entire village lively. The beacon to announce the start of battle was made in this hill where it was easy to confirm the military formation of both armies. 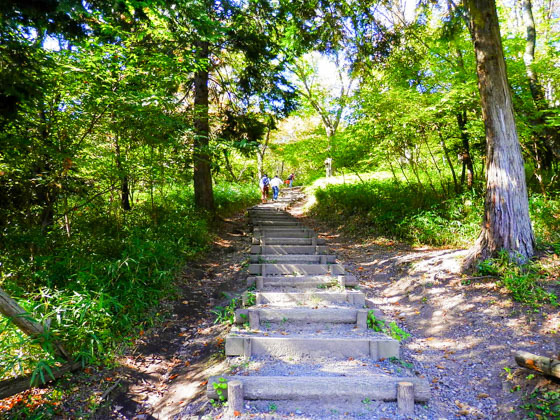 Walking through the bamboo forest will take you to the top of the hill. 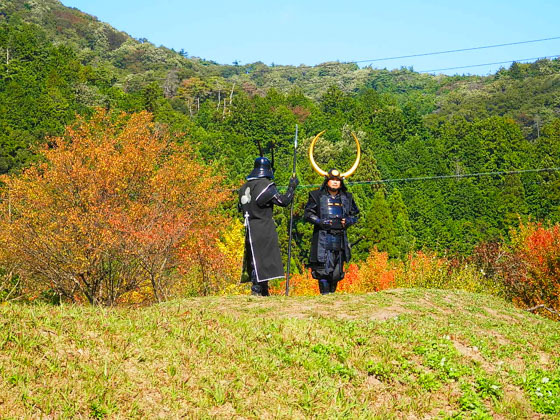 A splendid view of the field of Sekigahara spreads below. 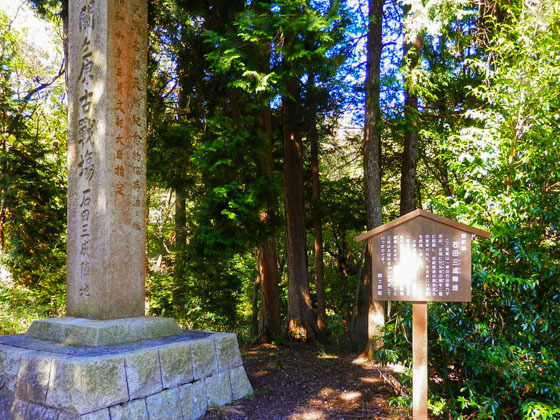 It was Kuroda Nagamasa and Takenaka Shigekado who took up their position in this area. Both of their fathers were generals of Hideyoshi, however, both sons followed Tokugawa and lived their lives. 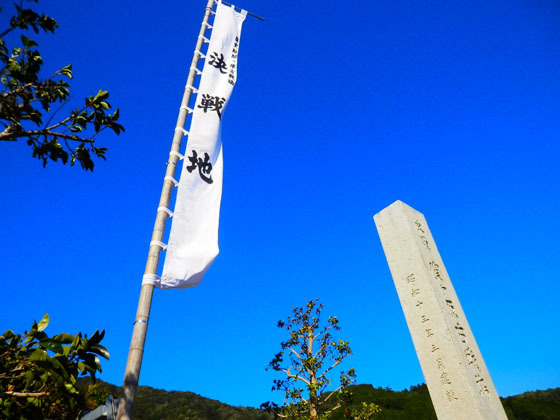 Takenaka was the feudal lord of Sekigahara at the time, and continued to rule the area. Go and find people dressed up in Kacchu (traditional armor) at Mt. 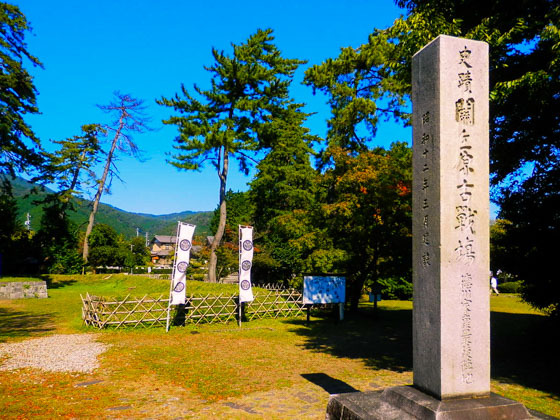 Sasao where Ishida Mitsunari formed his army. These are the Kacchu volunteers who will take pictures for you, give you a simple tour around, and chat with you about the place’s history. Fees include service provided by staff to help you put the armor on. Waraji slippers, sword, and other accessories will also be rented. 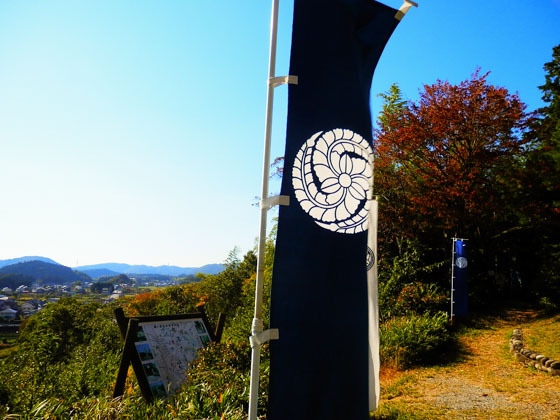 It is just a 5-minute walk to the top of the Mt. Sasao. 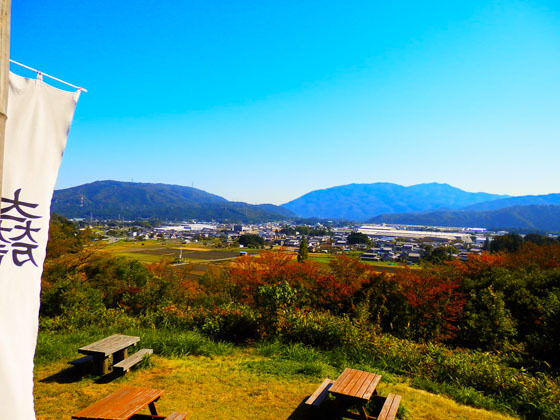 Enjoy the entire landscape of the old battle field from the summit and travel back to the ancient times and feel the heart of Ishida Mitsunari who stayed faithful to Toyotomi Hideyoshi. Entrance to Mt. 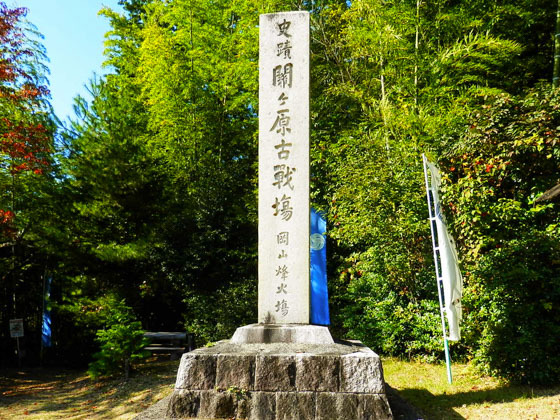 Sasao, remains of the Ishida Mitsunari base camp. 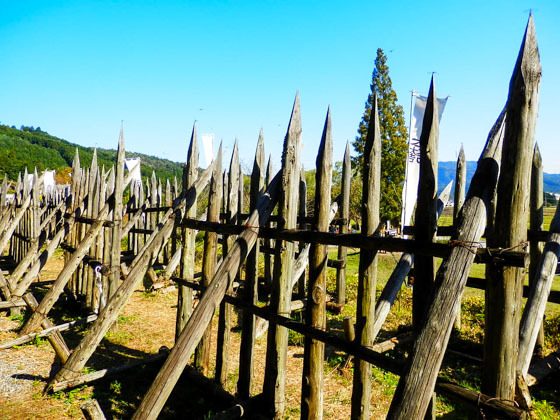 Fort built at the Ishida Mitsunari base camp, Mt. Sasao. A short walk from Mt. 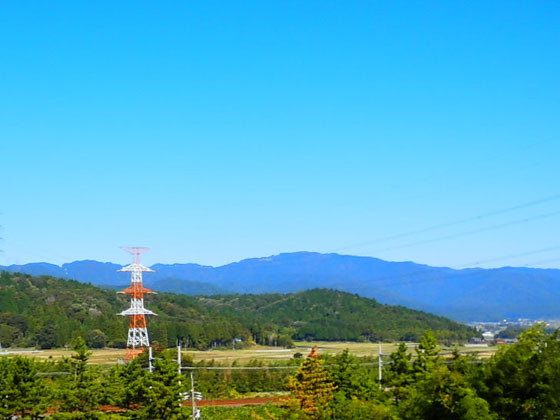 Sasao will take you to a place where a tranquil landscape stretches out. 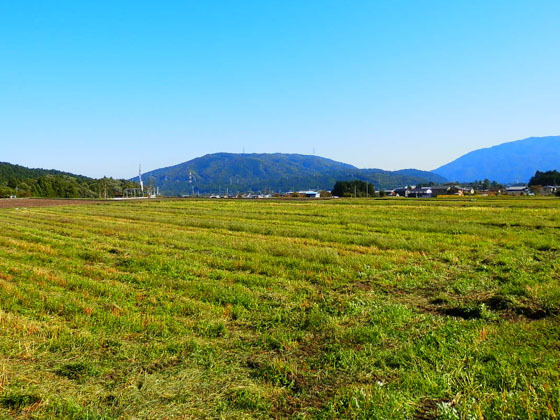 This is the final combat area of the Battle of Sekigahara, which involved over 160,000 soldiers from both the Western and Eastern Armies. 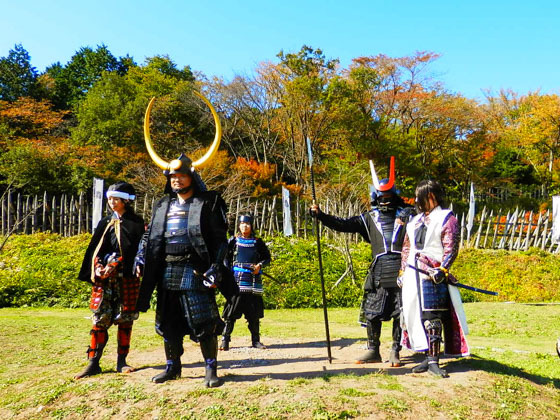 This battle ended just in 6 hours, giving victory to Tokugawa Ieyasu, the Eastern Army. Ishida Mitsunari, the Commander of the defeated Western Army, was captured while on the run and was later beheaded. Imagine that four centuries ago, this peaceful field today was a battleground. You might perceive the area in a different way. 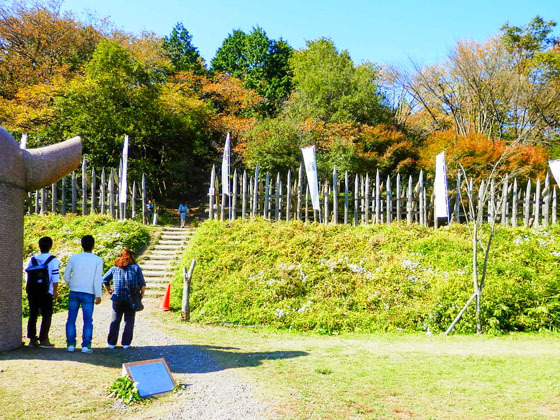 This was the last place where Ieyasu set up his army. After the battle was over, the base camp was used to behead the enemies. 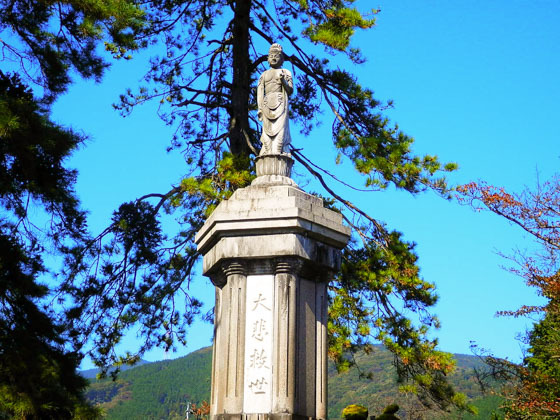 Today, a Guze (salvation) Kannon Statue stands to comfort the spirits of the war dead. 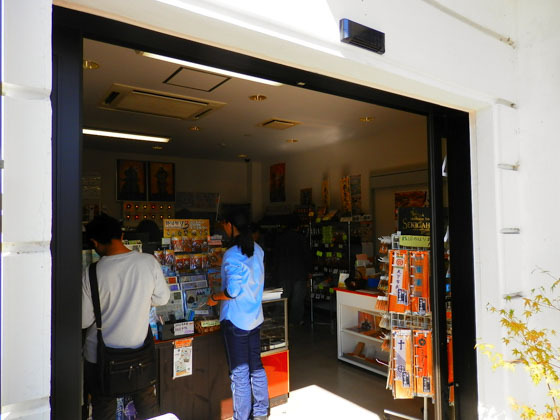 Need to buy some Sengoku goods? 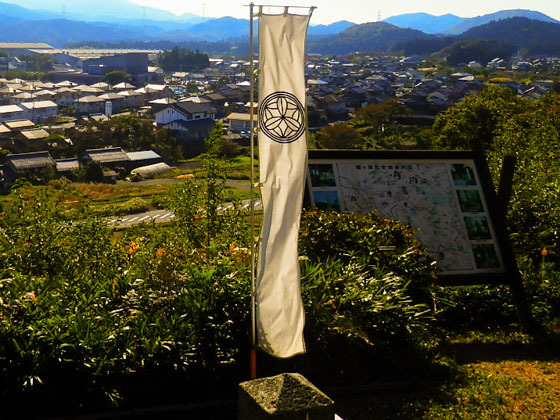 We recommend you to drop by the souvenir shop beside the Sekigahara Town History and Folklore Museum. 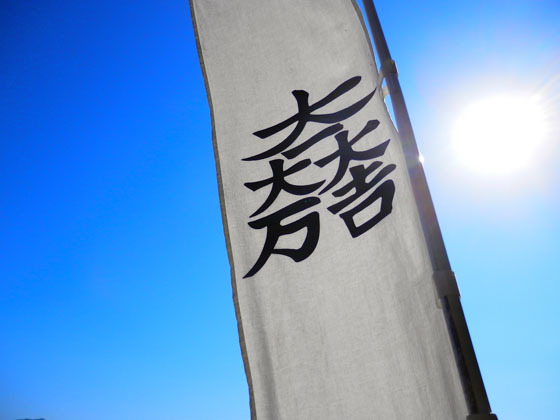 The Guinomi large-sized sake cups with a family emblem of the military commander, Yunomi cups, bamboo mobile phone straps, ultra-small colors of warriors, gold lacquer stickers with family emblem designs, T-shirts, towels, and more. A wide variety of original goods can be found. And some are sold only here in Sekigahara. 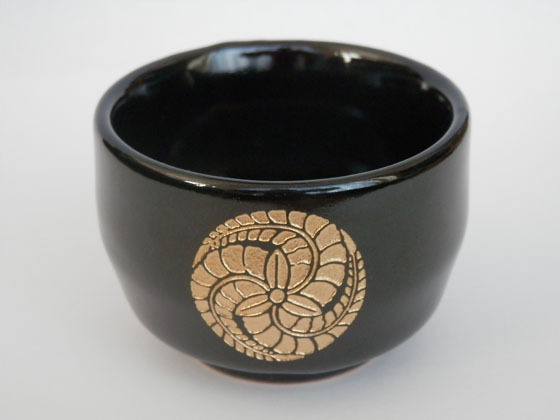 The Ochoko sake cup above has the emblem of the Kuroda family. 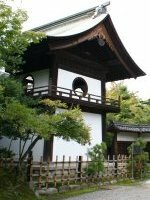 (Kuroda Kanbei, who served as general of Toyotomi Hideyoshi and Nagamasa, Kanbei’s eldest son, who served the Tokugawa family, are well known among the family.) This is an original product being manufactured by the shop. 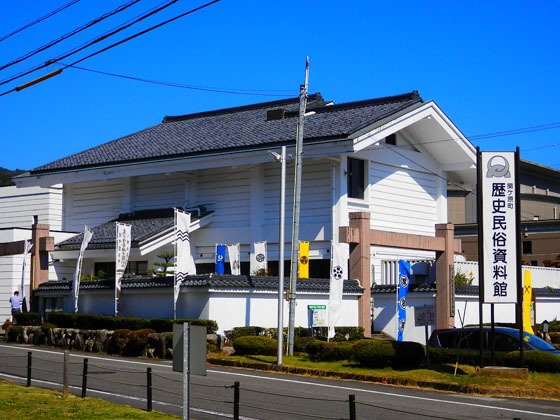 A visit to the Sekigahara Town History and Folklore Museum is also recommended. Enjoy the large-scale diorama display with an audio guidance (in Japanese, English, and Korean) on the formation of the Western and Eastern armies and the battle story. Weapons and armors (Kacchu, arquebus, conch shells, and other excavated articles), used during the combat, are also displayed. 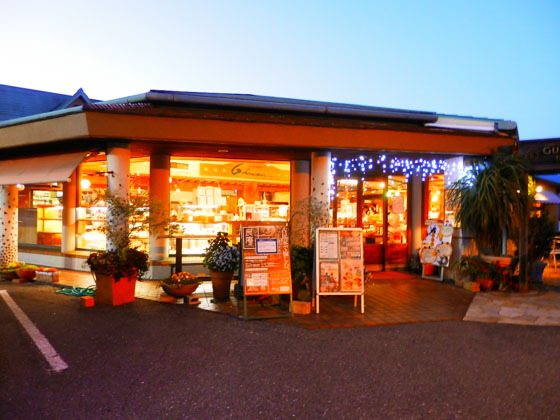 The main branch of a famous bakery Gurman is located in Tarui-cho, an adjacent town of Sekigahara. The shop is always crowded with customers who come to buy bread and other delicious pastries. You can also eat inside the shop. Try the popular lunch time menu with crunchy bread, stewed soup and other delicious food.